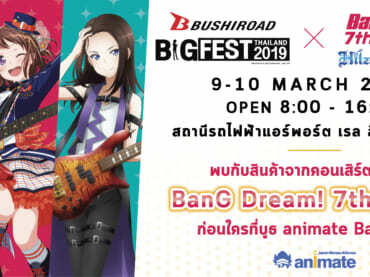 Bushiroad BIG FEST Thailand 2019 x BanG Dream! 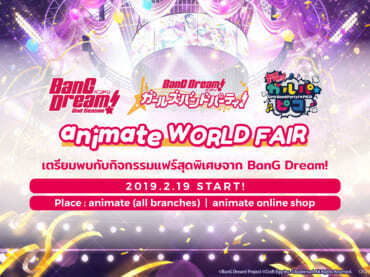 มีนาคม 5, 2019 มีนาคม 7, 2019 EditorEvents / Only ShopBanG Dream! 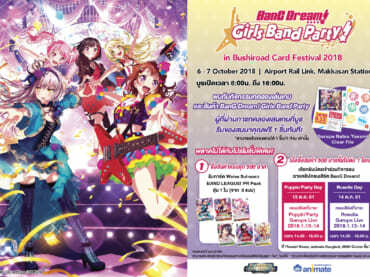 กุมภาพันธ์ 13, 2019 กุมภาพันธ์ 13, 2019 AdminCampaignBanG Dream!